Andrea Schneider is the National Project Manager for TB HIV Care’s PWUD programme. She provides oversight and support to three sites, namely Durban, Cape Town and Port Elizabeth. Andrea has been a part of the project since its inception. The work she does is guided by the principles of harm reduction and international best practise models in programme development and implementation. Andrea has been working with key populations for 12 years, with a special focus on drug use, in both London and South Africa. 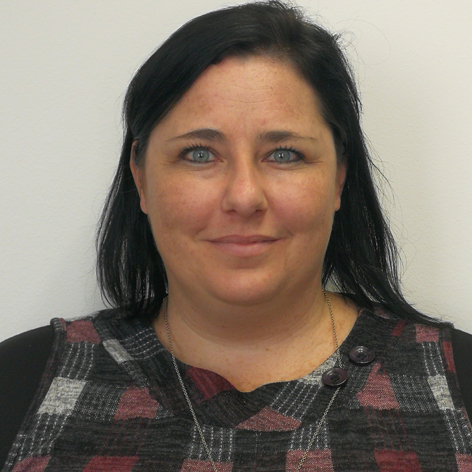 Andrea has a background in psychology, trauma and crisis counselling and has utilised these skills and experience to access marginalised populations.